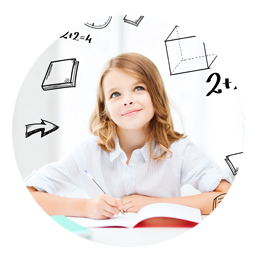 HomeGeneralNeurofeedback Helps Individuals with ADHD! 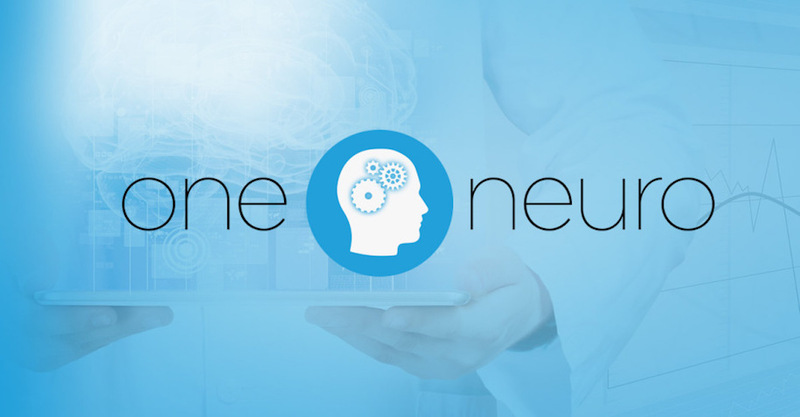 At One Neuro, we know that the individuals who receive neurofeedback in our clinic for symptoms of ADHD and related conditions report clinically significant improvements. Patients and their family members are thrilled when troubling behaviors lessen, academic or occupational achievement improves, and relationships become less strained. In a recent study published in the Journal of Pediatrics, people with ADHD who received neurofeedback treatment made faster and more substantial improvements in their ADHD symptoms than individuals who had only cognitive training or no treatment. Those benefits were still observed six months after sessions concluded. This study illustrates that neurofeedback is a promising treatment for ADHD, one that has been shown to have lasting effects! The doctors at One Neuro are thrilled to see that clinicians within the field of neurofeedback continue to highlight research findings that support this wonderful treatment modality so that increasing numbers of individuals can benefit from these services.